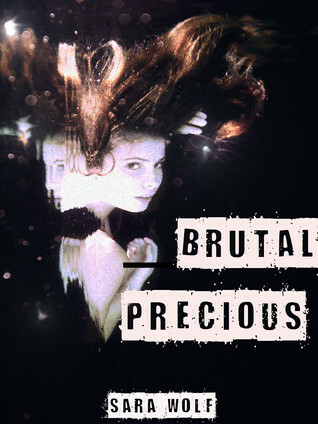 Eleven years after aliens crash landed on Earth sixteen-year-old Victoria finds herself in a position she could have never imagined. Despite the fact that she hates the aliens she decides to attend the first ever Gutter/human school, but only for the money her family needs to pay for her sisters healthcare. Victoria never anticipated that the aliens she hates so much might not be the source of the danger she faces every day. 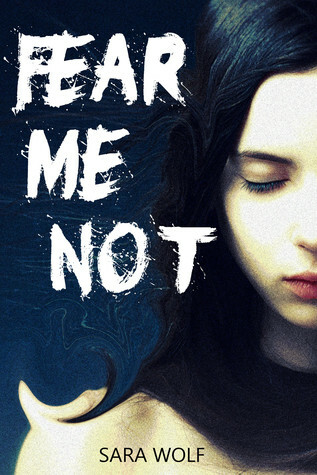 Fear Me Not by Sara Wolf is a book about discovery. Victoria learns something new every day and no matter how much she wants to keep her mind closed, she finds that she doesn't know as much as she thought. I love the way Wolf develops the characters. Each one comes in with preconceived notions that are simply blown out of the water. Even in moments of great tension, Wolf is able to inject a little humor.